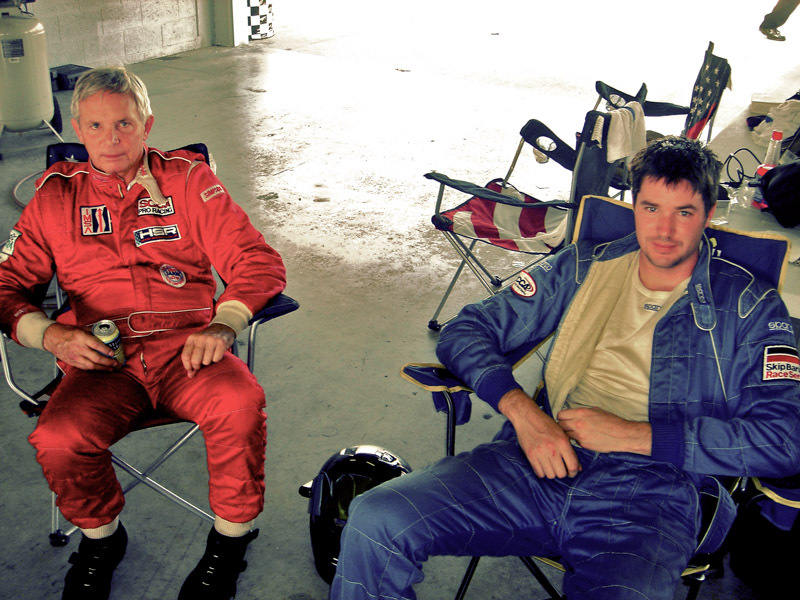 "Better to have been a racer for a moment then a spectator for life." 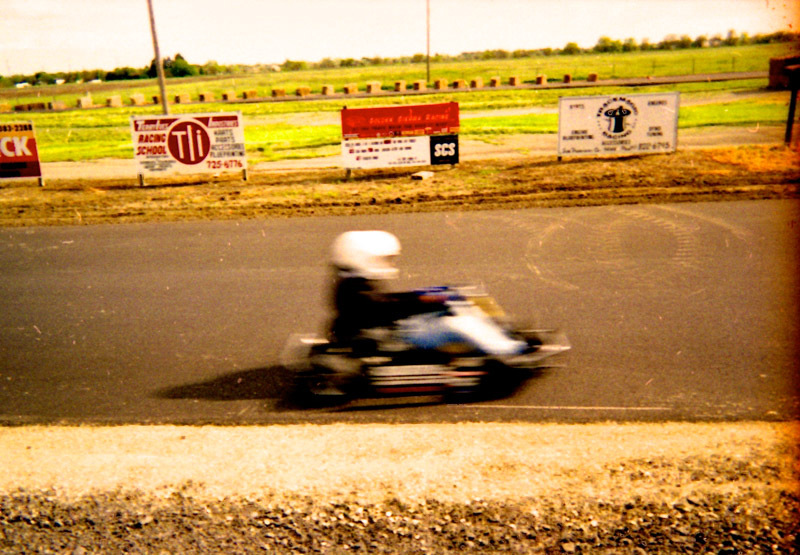 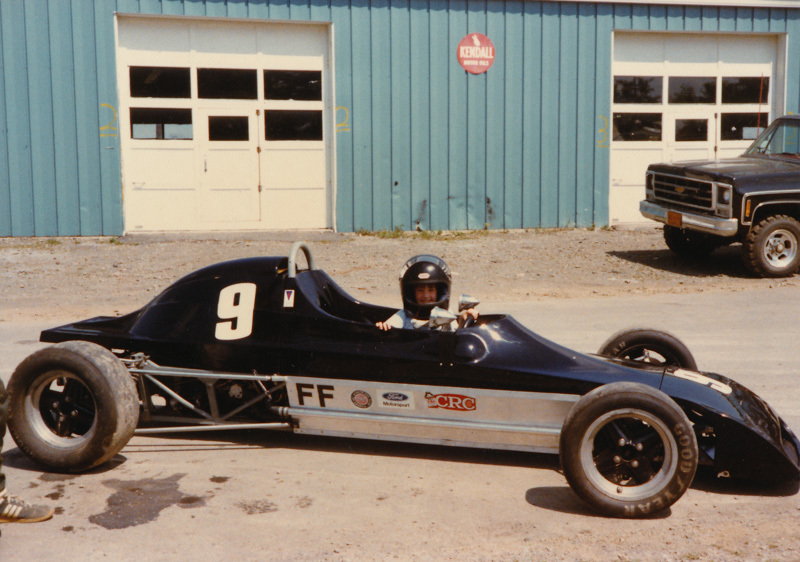 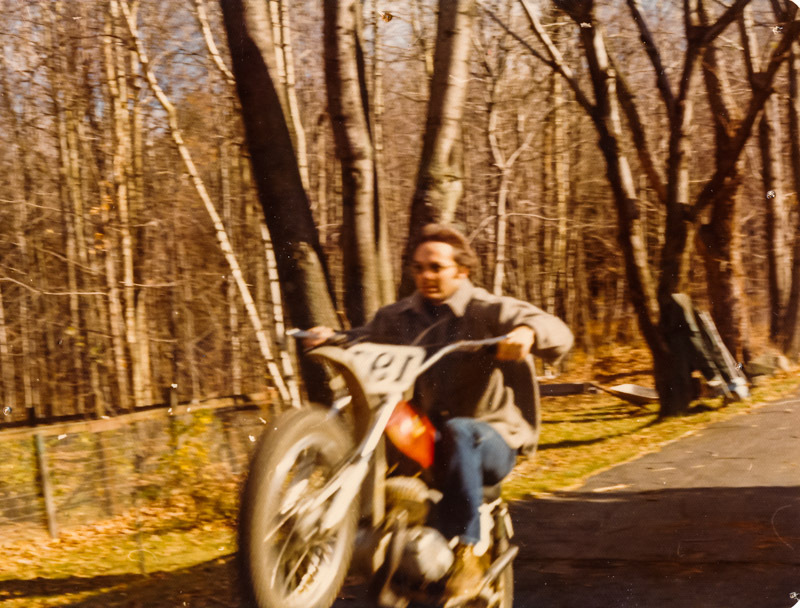 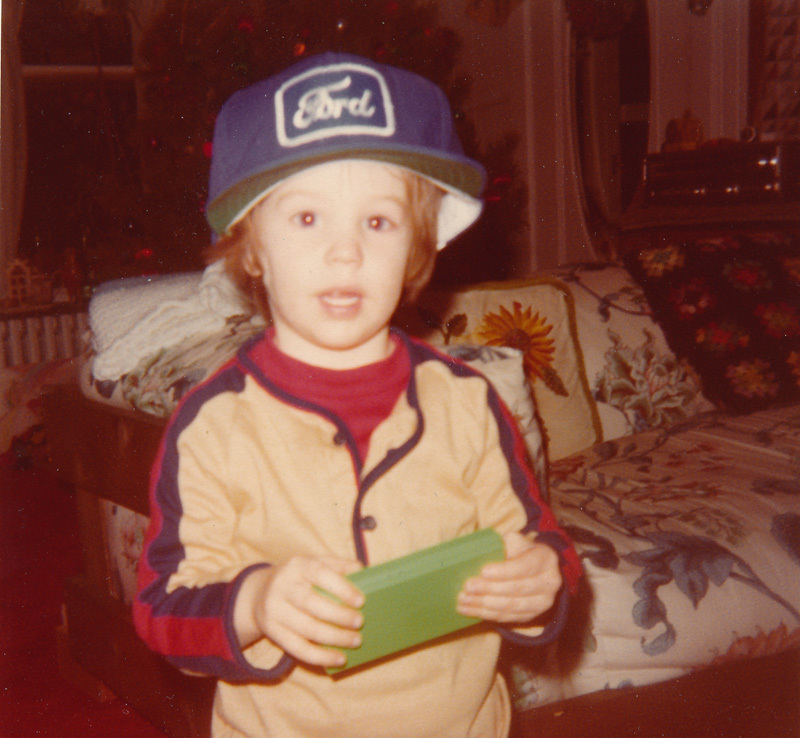 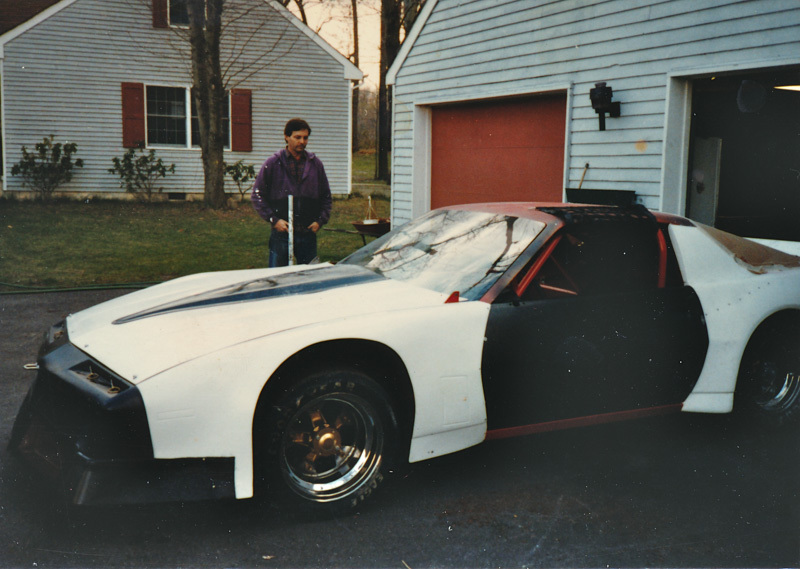 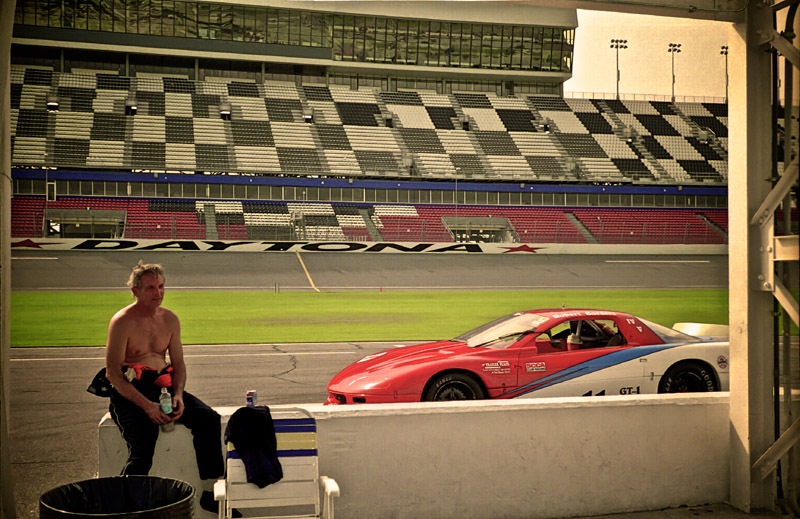 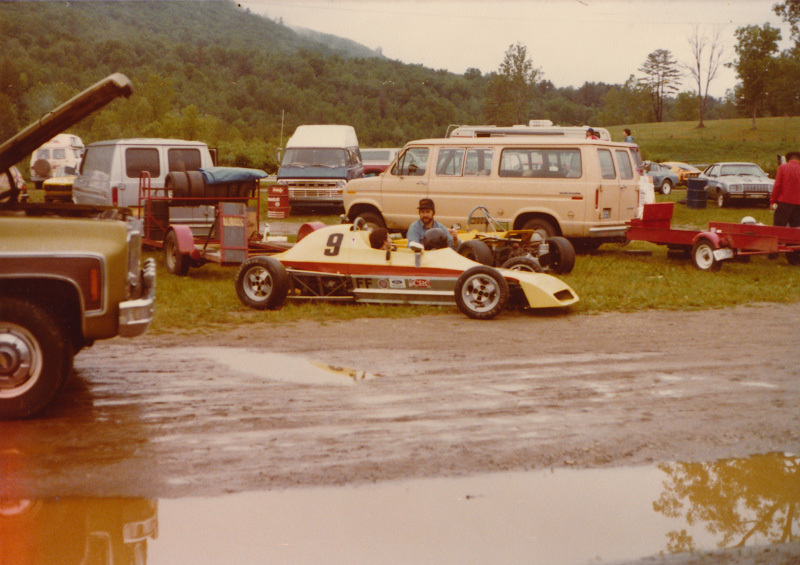 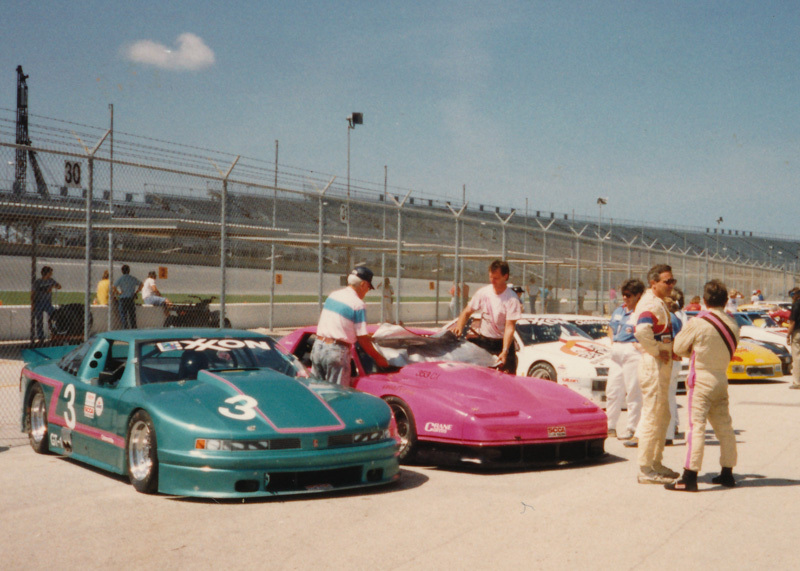 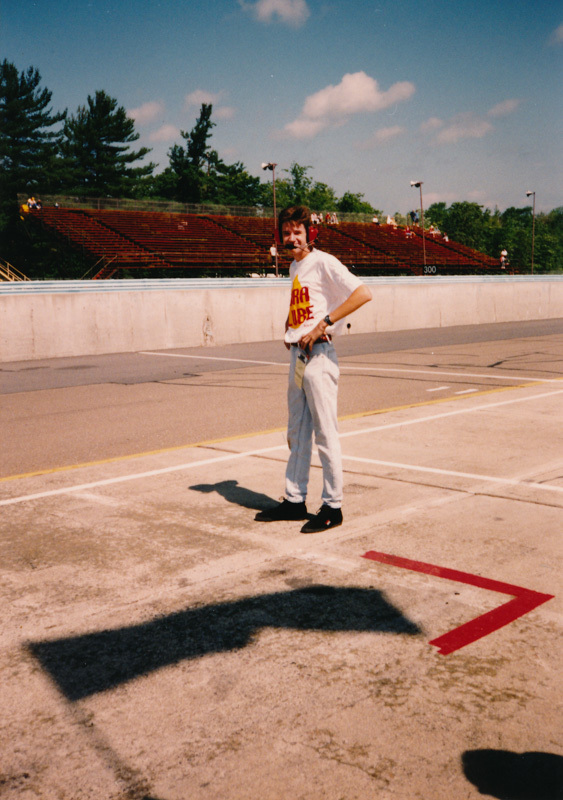 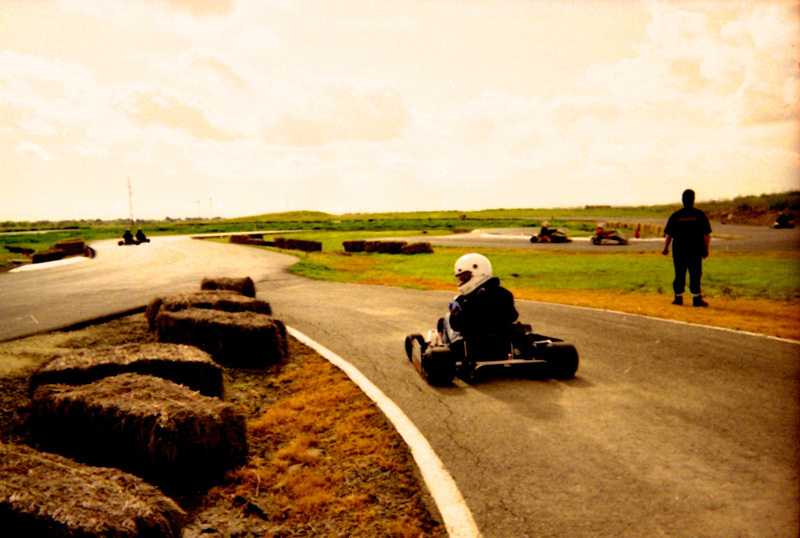 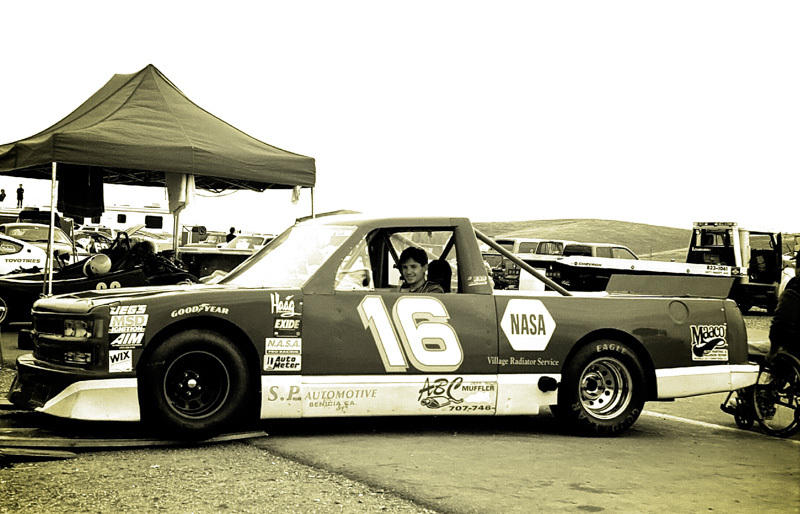 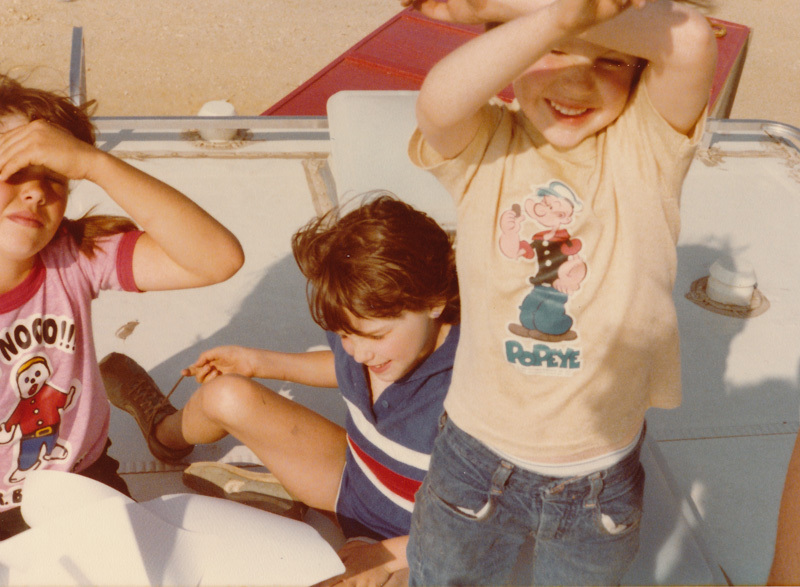 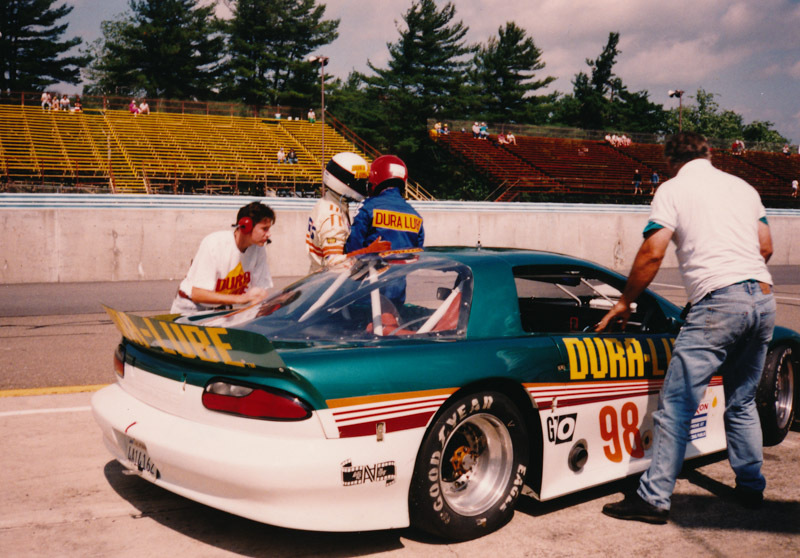 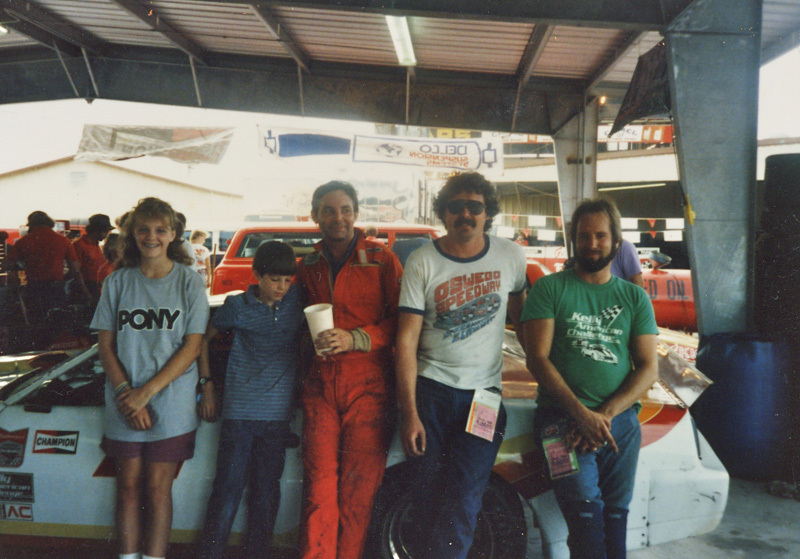 Beau's father Bob began his obsession with racing before he was legally allowed to drive. 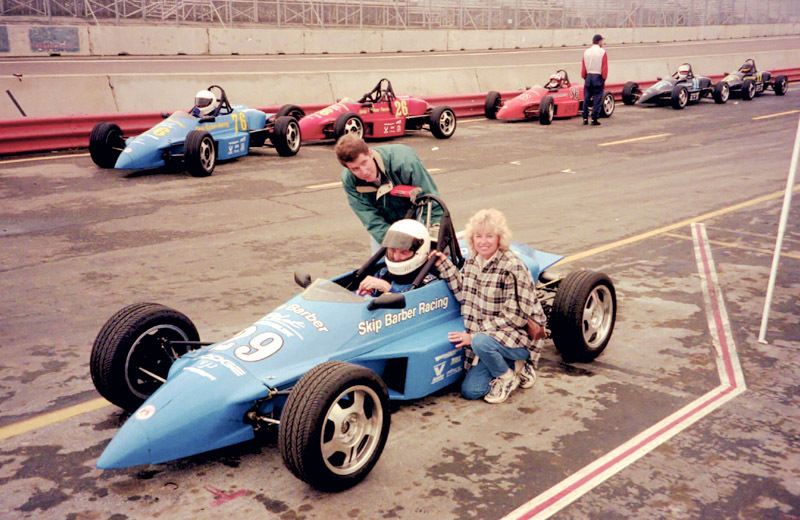 He raced flat track motorbikes and home-built dragsters before Beau was born, and moved into Formula Fords and Sportscars in the 1980's. 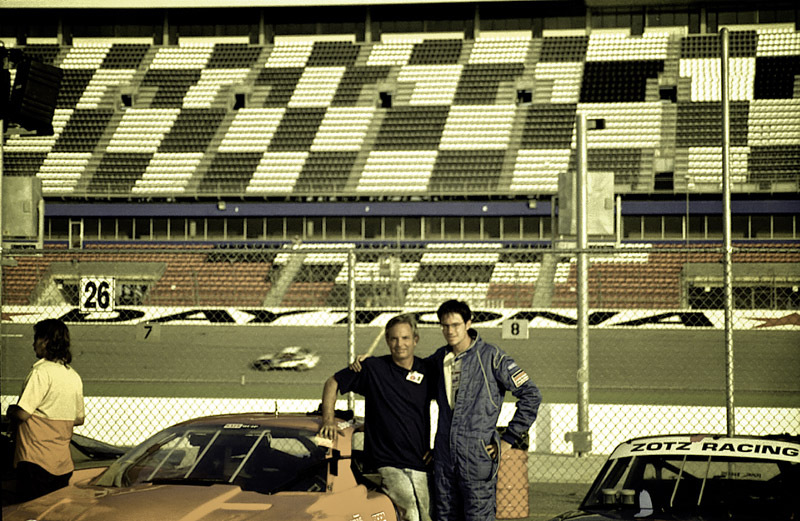 He has competed in both the 12 Hours of Sebring and the 24 Hours of Daytona, as well as countless other IMSA and SCCA events. 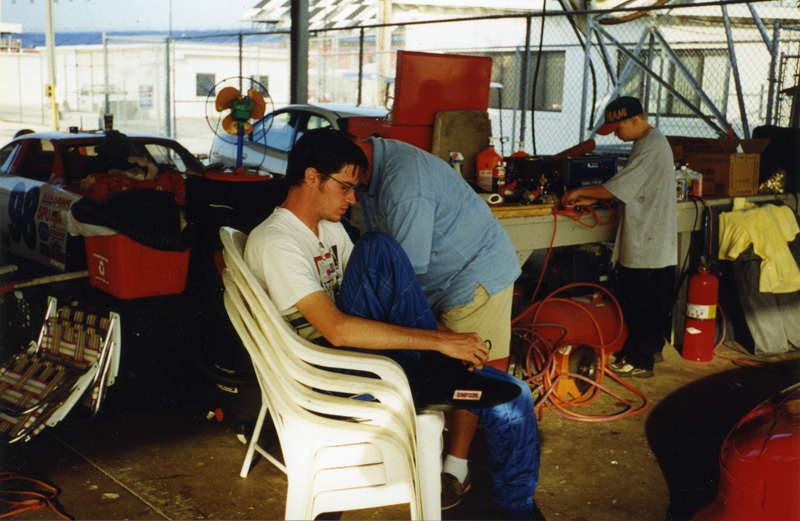 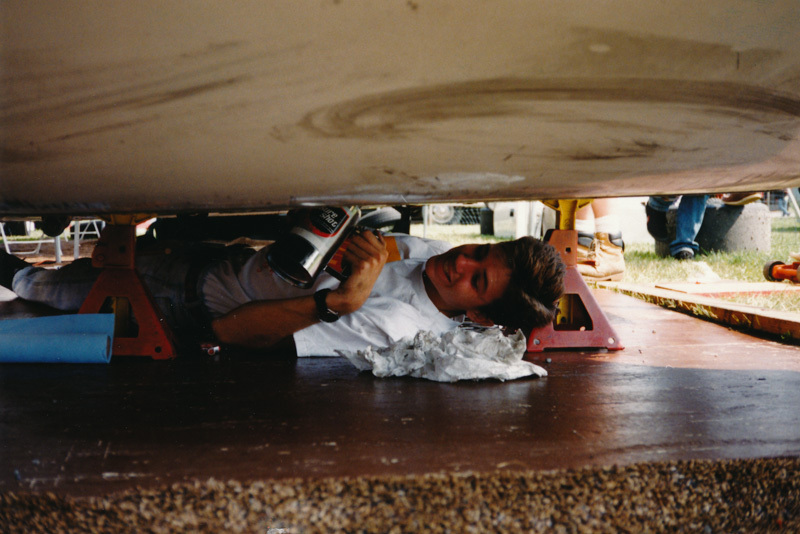 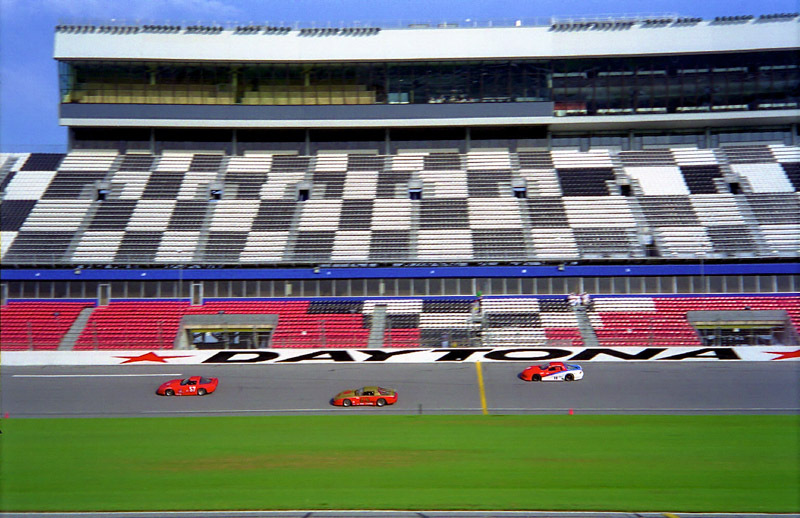 Beau spent his youth in the garage working on his father's cars, and eventually competed along side him in a pair of GT1 cars that they built in Tampa, Florida. 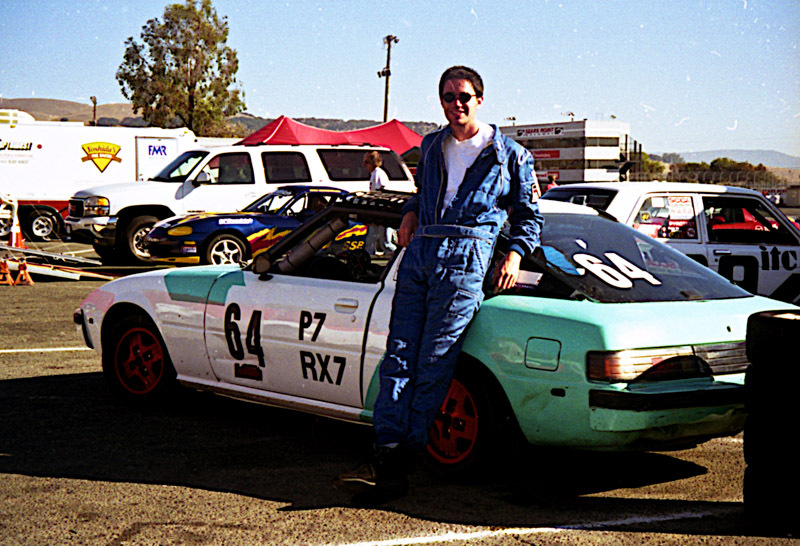 He has continued his racing exploits from his home base in Venice Beach, California. 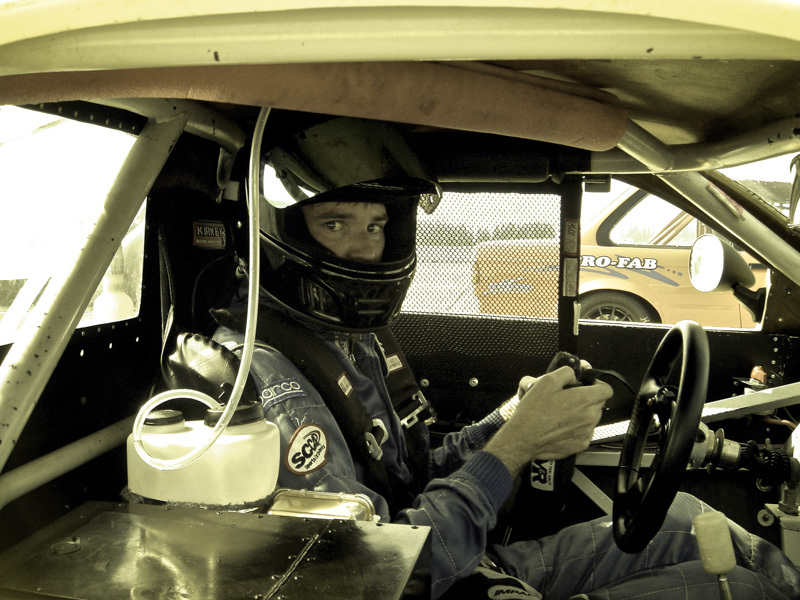 Today Bob and Beau continue to co-drive together as often as they can.